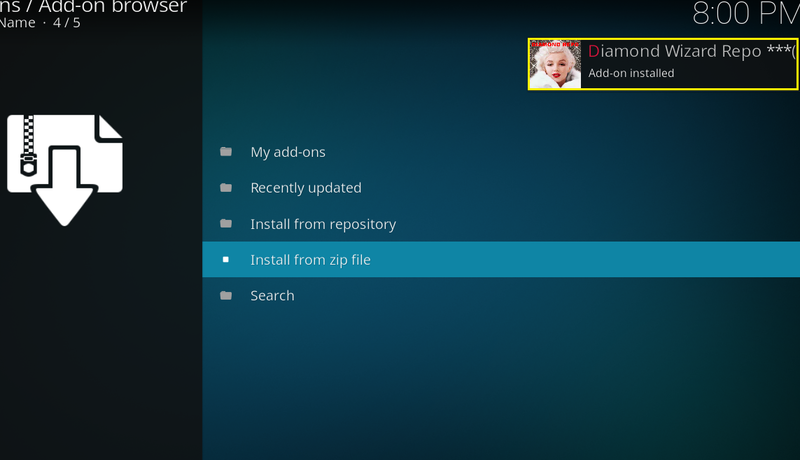 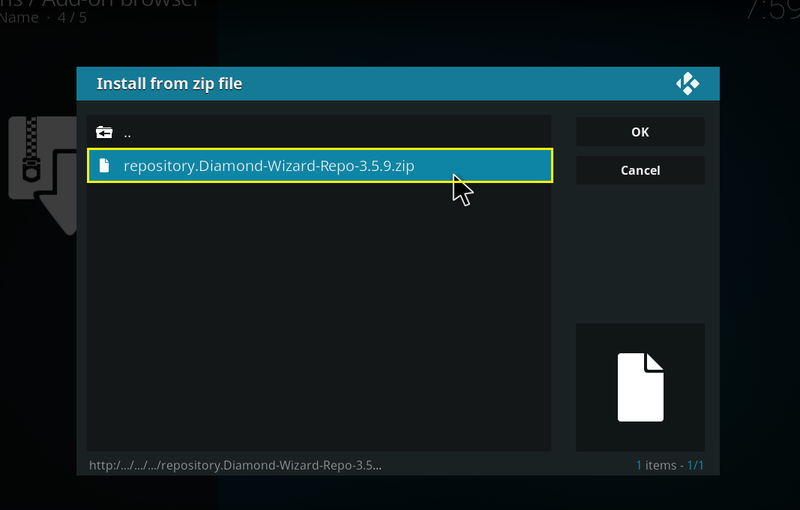 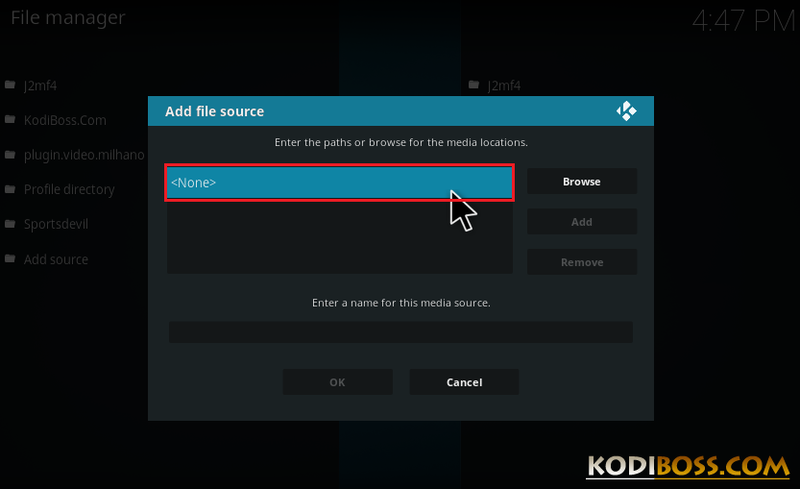 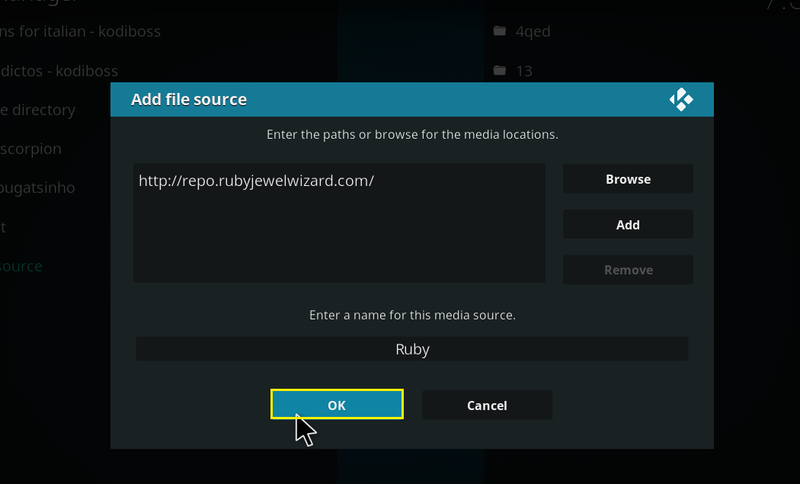 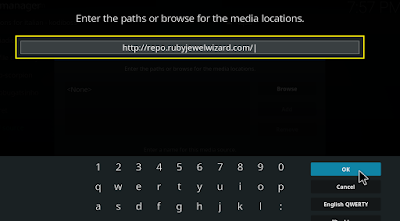 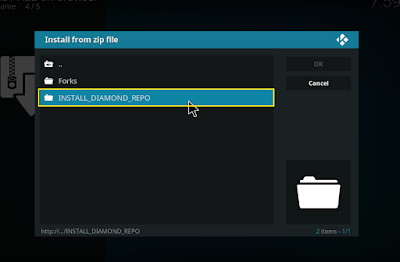 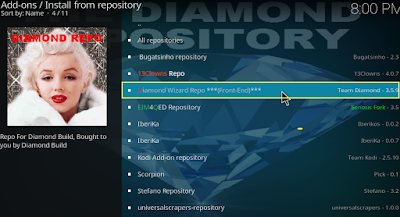 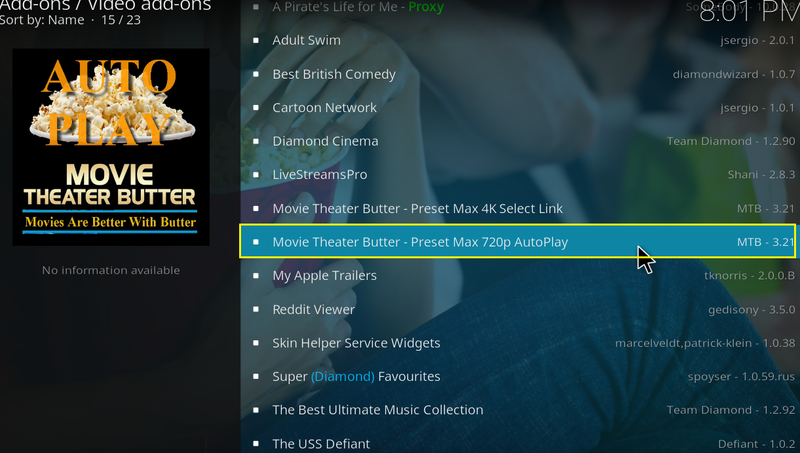 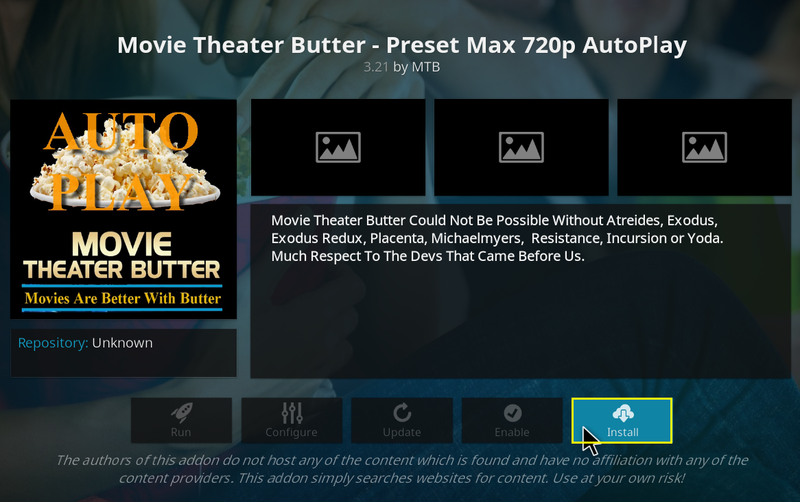 Movie Theater Butter is a video kodi addon from Diamond Wizard Repo that offer you to watch Movies, Tv Shows with 1-Click to play option, system will try to automatically play the best link for you. 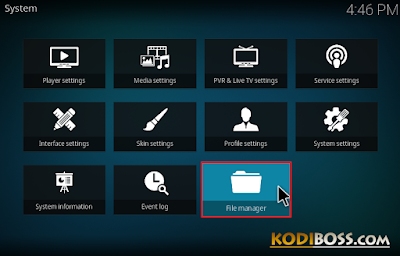 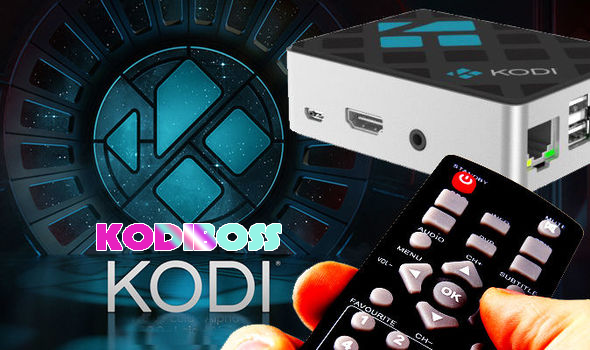 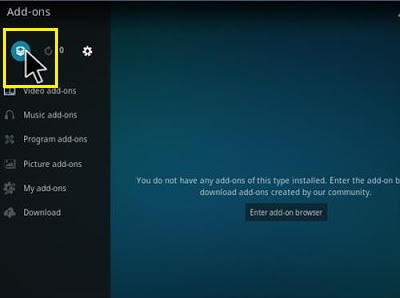 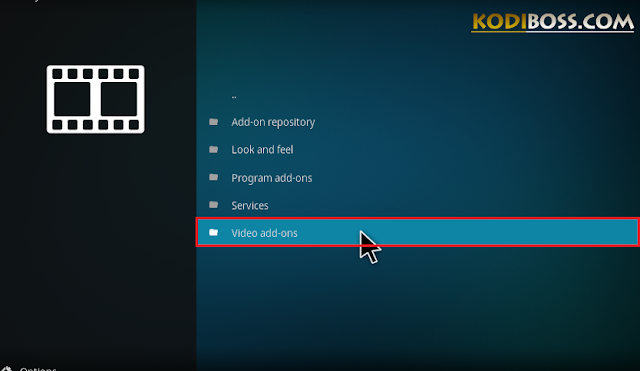 Currently, this addon is one in top 10 best movie kodi addons 2019 that working so great. 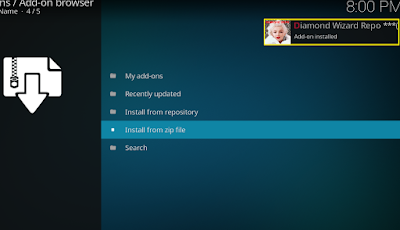 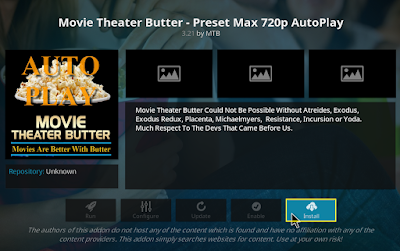 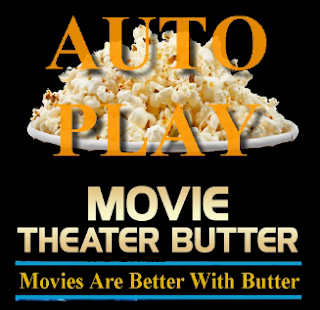 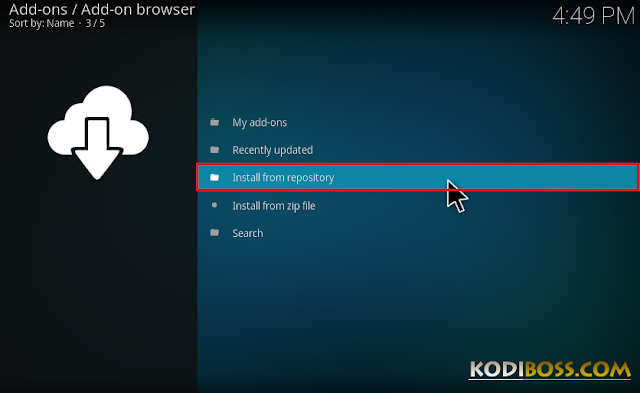 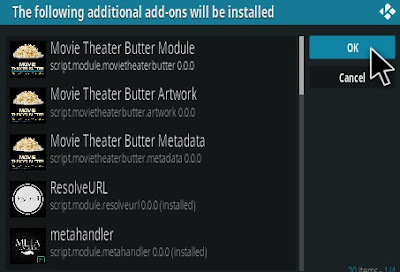 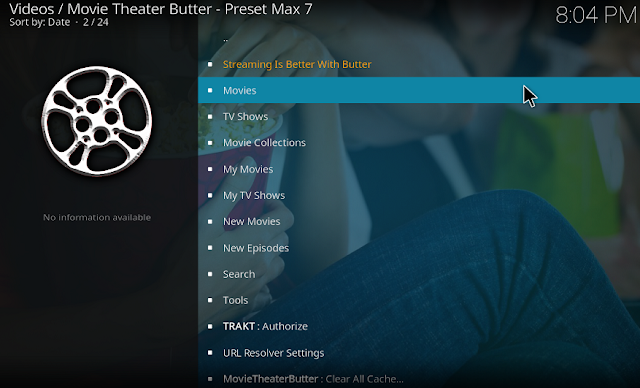 • Wait few seconds, you'll see a notification say that "Movie_Theater_Butter Add-on installed"
0 Response to "How To Install Movie Theater Butter Kodi Addon Repo"